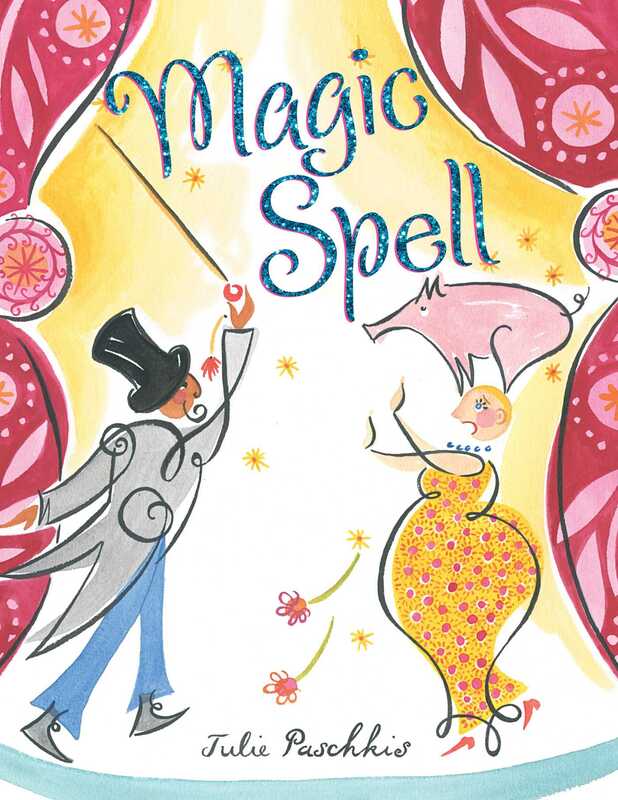 Award-winning author and illustrator Julie Paschkis casts a spell to transform word play into an entertaining and hilarious picture book that’s perfect for reading aloud. and a wire into a fire. well, he’s gone too far! This beautifully illustrated picture book by critically acclaimed author and illustrator Julie Paschkis will have readers laughing out loud at this very silly story, all while learning very basic lessons about word play. 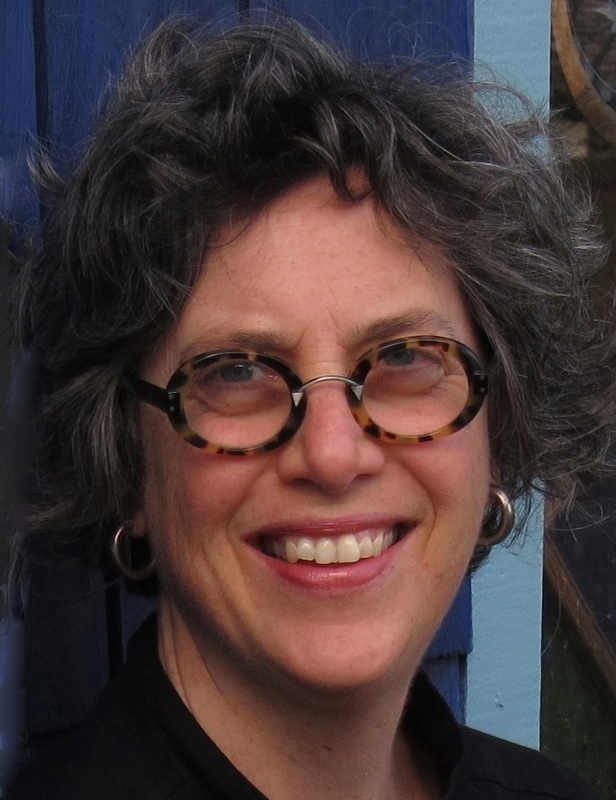 Julie Paschkis is a painter and award-winning illustrator of many children’s books, including Flutter and Hum / Aleto y Zumbido, P. Zonka Lays an Egg, and Apple Cake: A Love Story. A love of pattern and of folk art shows in all her work. She lives in Seattle, Washington. Visit her online at JuliePaschkis.com. "Kids can't help but find this quite funny, and the possibilities for extension at home or in the classroom are both plentiful and obvious. This is a spell that is swell." "Paschkis’s watercolor illustrations are full of energy and movement. The fluid lines and bold colors capture the power struggle between the two wordsmiths with aplomb. Verdict: A phenomenal phonological fun read-aloud. Children will be shouting for an encore performance."